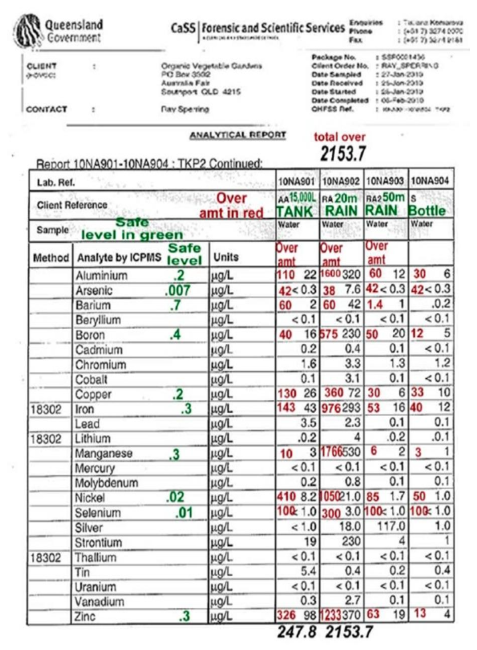 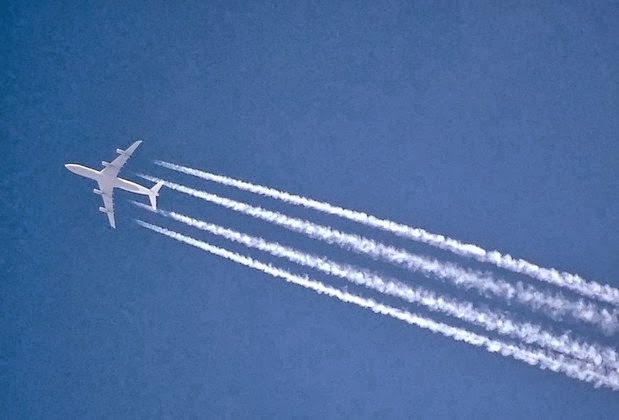 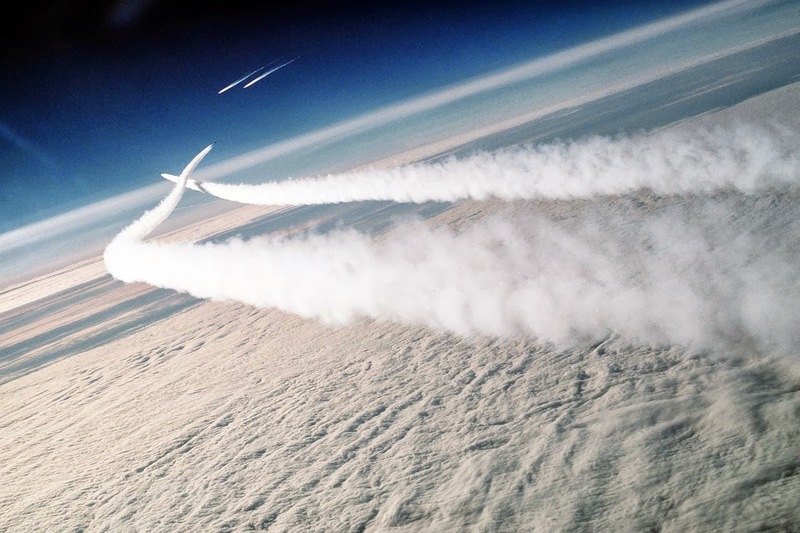 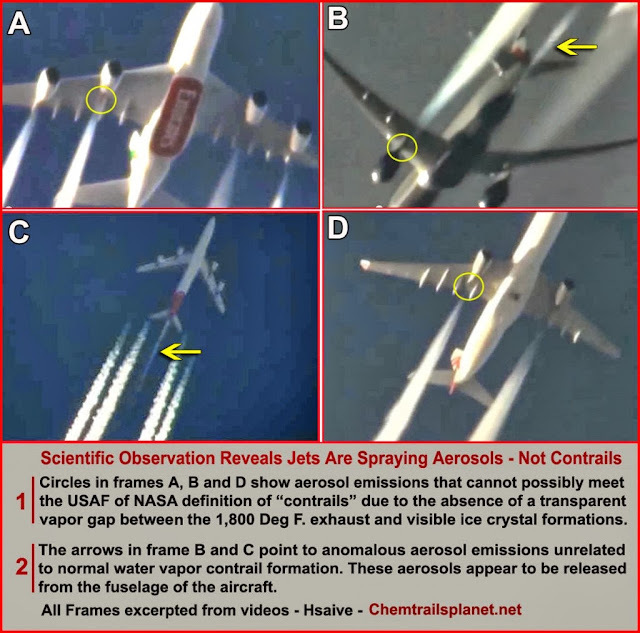 Just one component of this secret geo-engineering program is known as chemtrails. 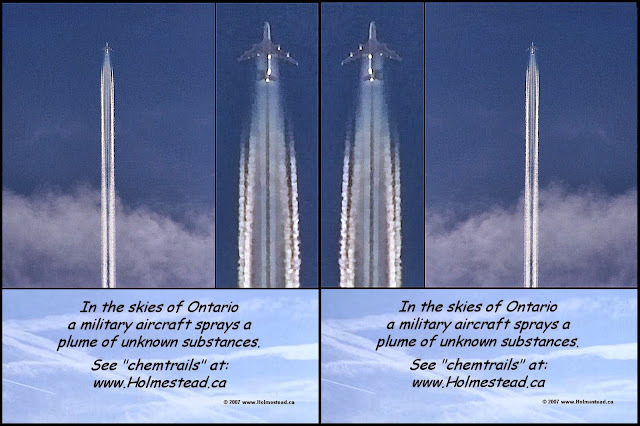 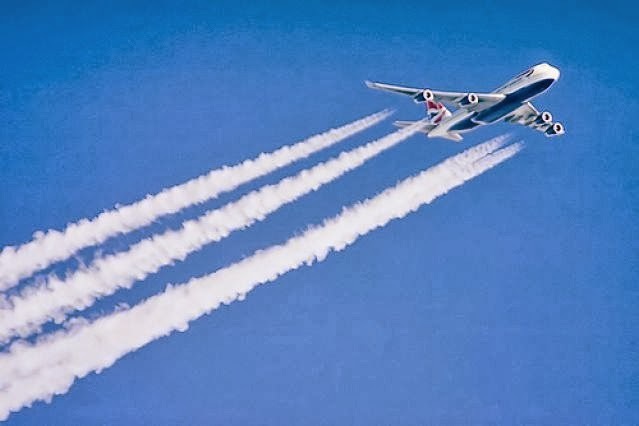 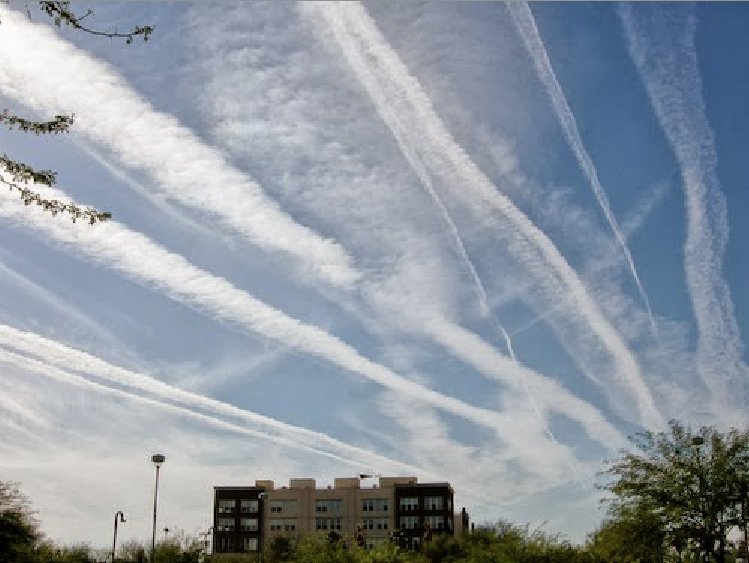 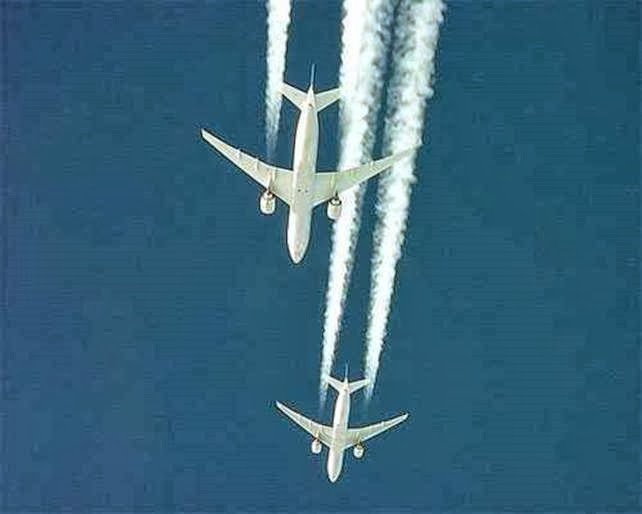 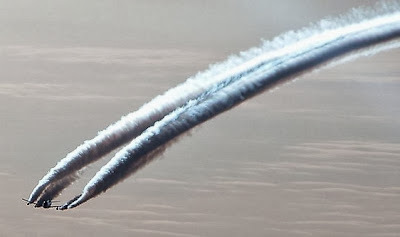 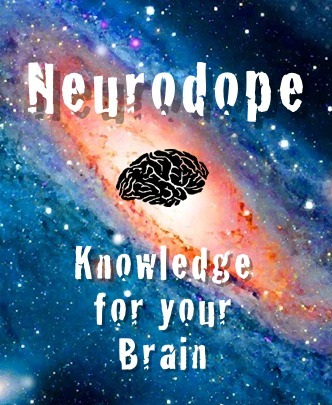 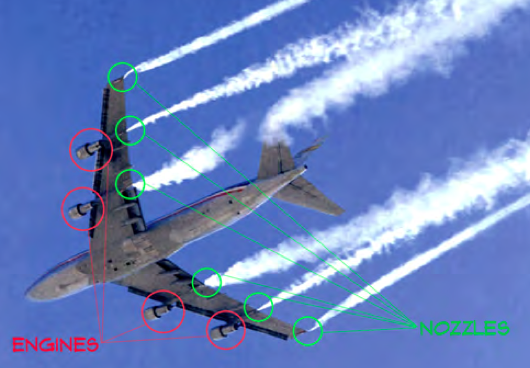 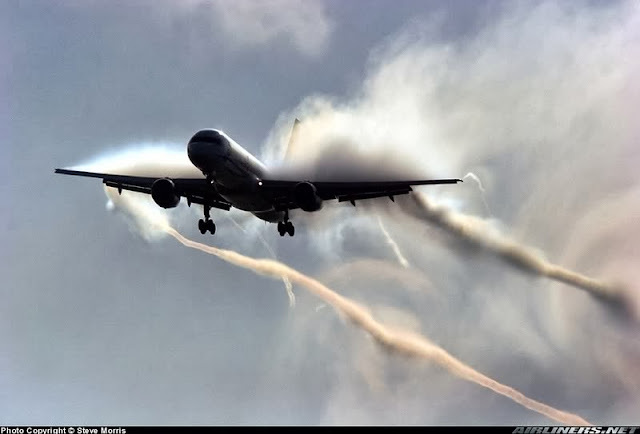 For those who have never heard of chemtrails, they are not to be confused with contrails, which are the normal exhaust vapors ejected from jet engines in flight. 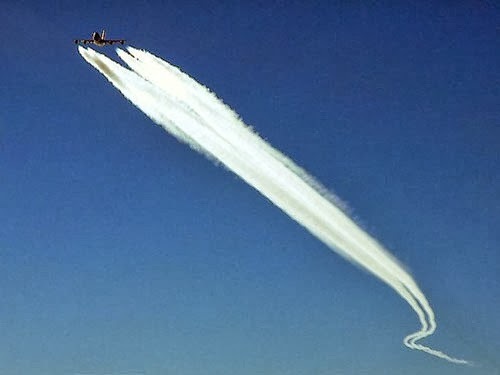 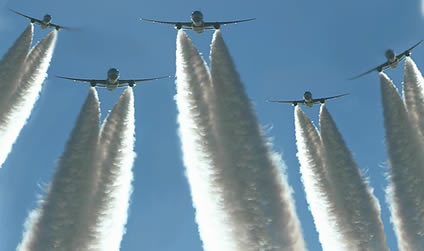 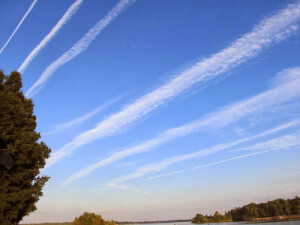 Here is a photo of numerous chemtrails having just been laid down by special jets equipped to do the job. 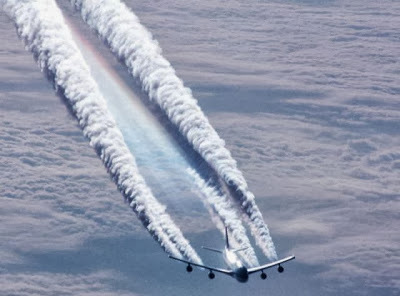 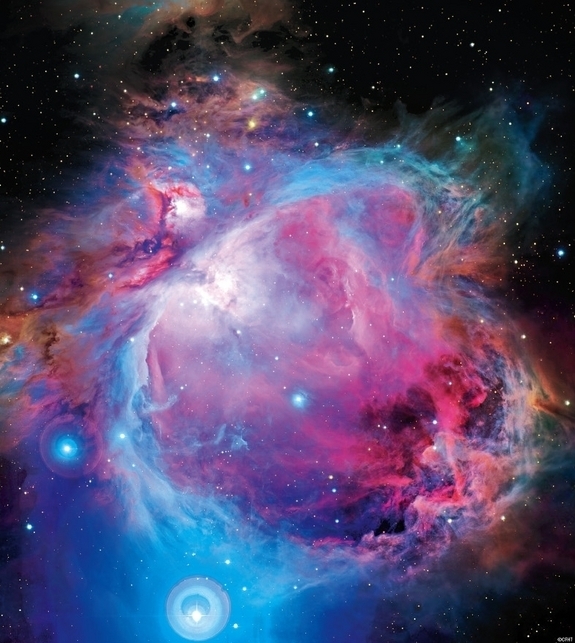 Geo-engineering is systematically pushing the planet past points of no return because of the convergence of several other destructive paradigms. 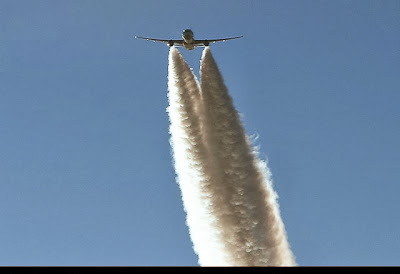 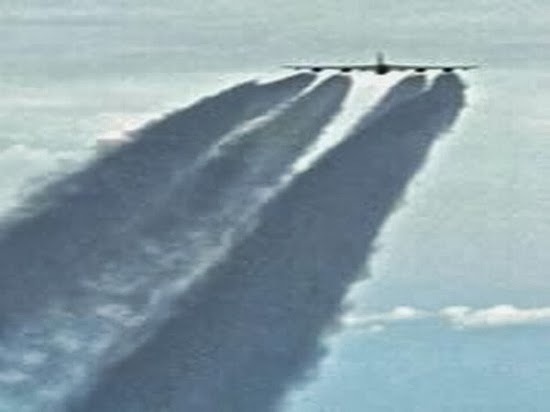 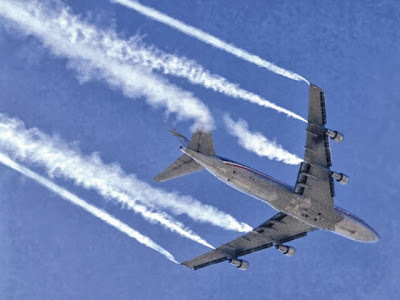 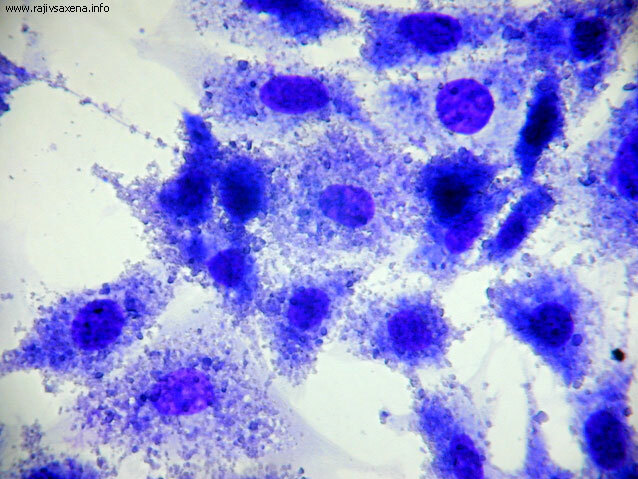 FDA Says Chemtrails Safe, Only Contains Vitamins..